Last month, Katie and Paul spent a week blogging from the Heidelberg Laureate Forum – a week-long maths conference where current young researchers in maths and computer science can meet and hear talks by top-level prize-winning researchers. For more information about the HLF, visit the Heidelberg Laureate Forum website. Earlier this year, one of our colleagues made an interesting observation about the Wikiquote page for Mathematics . Wikiquote collects interesting and pithy statements, with references, and categorises them by subject. What our friend Colin had noticed that was almost all of the quotes on the page about mathematics were from men. This reflects on existing gender imbalance in mathematics, which will hopefully improve. But mathematics is done by all kinds of people all over the world, and many of them have occasion to say interesting and/or profound things about their subject – even the ones who aren’t men. 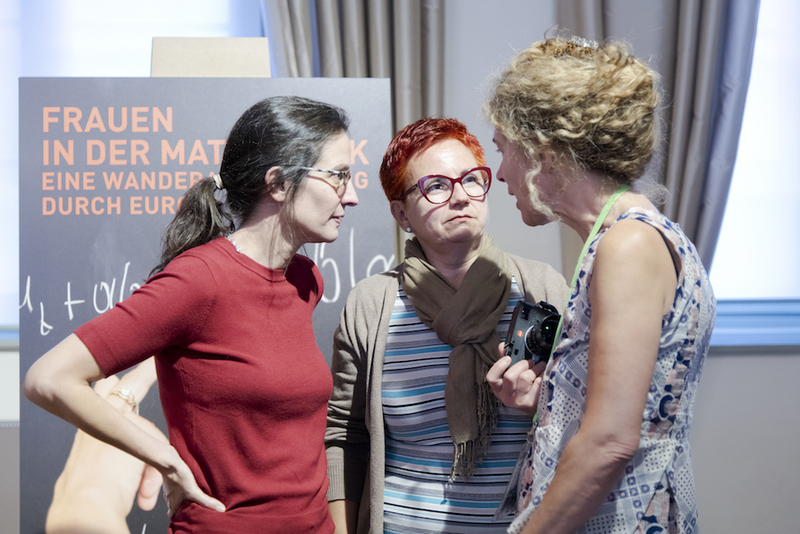 Since Wikiquote is part of the Wikimedia network and can be edited and contributed to, we held a small editing day back in May where we added a number of quotes from female mathematicians to the page, to try to balance out the score. 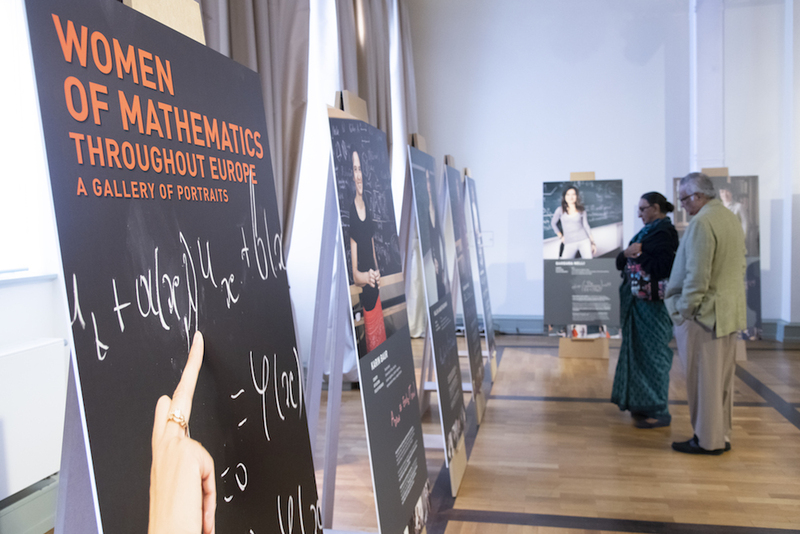 Walking around the Women in Mathematics featured here at the HLF this week, I was featured by the amazing quotes taken from the interviews with each of the mathematicians. I’ve picked some of my favorites – and yes, I’ve added them to the Wikiquote page . Enjoy!